We support students and alumni in gaining professional experience, making meaning out of past experiences, and choosing meaningful future plans. Not everyone's career looks the same, and we have resources to help you explore your passions and find the direction that is right for you. We also serve employers, faculty, and staff. Our goal is to connect Ducks with career opportunities while they are taking classes and after they graduate. In order to meet the career and professional development needs of students, we employ a wide range of skillsets. 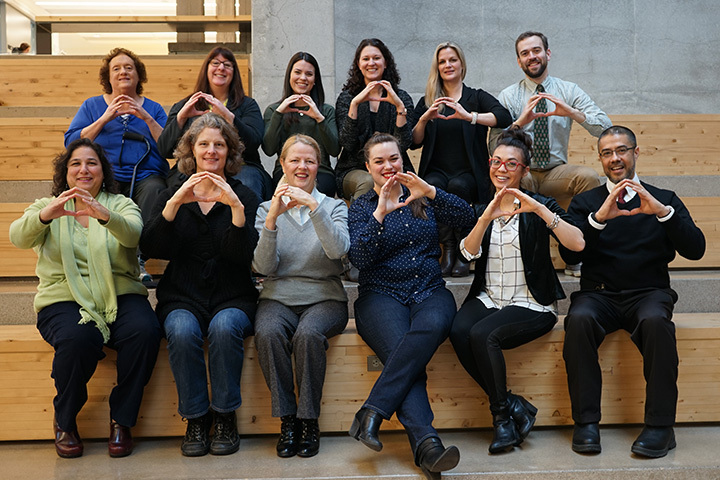 We need staff who can guide students through career preparation, host events and workshops, connect with employers, and manage operational aspects of our department. If you are passionate about career development and connecting students to their future profession, you are perfect for our team. Visit our Human Resources website to find open positions. 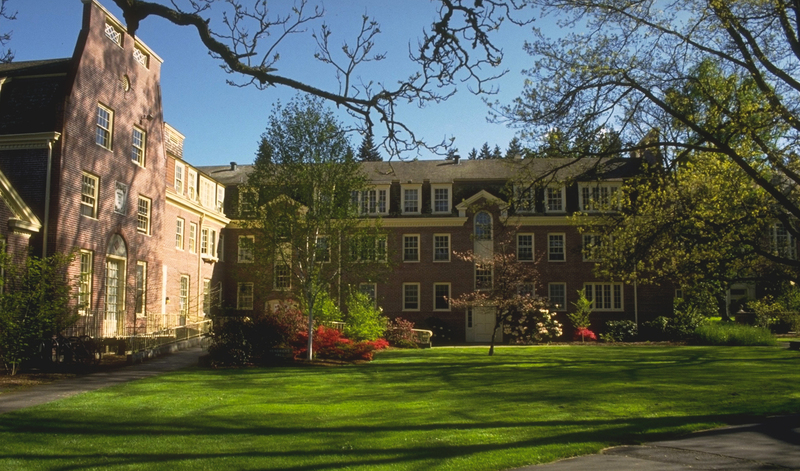 Preparing yourself for life after your time at the UO is part of the college experience. We can help you gain practical experience that you can use on your résumé and in your future career. There are many opportunities for you to gain employment experience during your time here. Typically, applications for student positions are available in the fall for each school year. Check back for updates on future student positions open at the Career Center. Our work is impossible without collaboration with students, employers, and our network across campus. The Career Center’s strategic plan guides the work we do every day. Our alliances and partnerships both on and off campus enhance the value of our programs. We are excited to partner on these campus-wide career initiatives.